Disowned by his pack for being gay, Tanner McBane is forced to become a lone wolf. While on a hunt, he stumbles upon an injured dragon shifter and provides aid. It’s not easy surviving on his own and when money gets tight, he finds himself face-to-face with the dragon shifter once again during an interview. Tanner isn’t sure a wolf should be working for a dragon, but he accepts the job and unknowingly creates a bond to his new boss. Soon, Tanner learns Luca isn’t just his boss—he’s his mate. 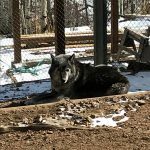 The mating of a wolf and dragon shifter is uncharted territory for both Luca and Tanner, but they are determined to make it work despite widespread prejudice, death threats, and the untraditional pack Tanner finds himself leading. Tanner only hopes that the bond he forms with Luca will prove to be unbreakable. Hello everyone. Wow, 2019 has started full force. I had planned this post to happen weeks ago, but my day job started the year out hard. Had to cram 14 hours of continuing education courses to get recertified in addition to updating my CPR training. The first two weeks of this year have been exhausting. The day-job hiccup aside, I am so excited for 2019 because some great things are happening. I’ve recently gotten my newsletter set up and look forward to getting the first edition out to you. Sign up so you don’t miss out. The biggest news I have to share is I have a series coming out this year. 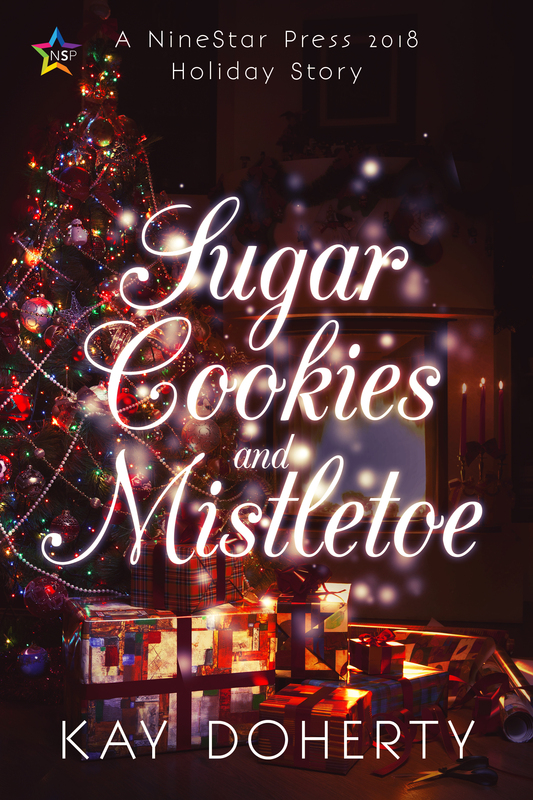 I first stepped into the paranormal romance genre with my Christmas story, Sugar Cookies and Mistletoe. If you enjoy a light-hearted, playful short story about shifters, check it out. I had so much fun writing it. 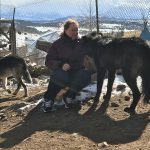 The Chevalier Series is a paranormal MM romance series of four books that have dragon shifters, wolf shifters, vampires, sorcerers, and a centuries-old event that still sparks fear and hatred to this day. The books are full of fated mates, magic, and, of course, explicit male-on-male loving. Book one, Hearts of Fire, is scheduled to be released in March. Book two, Hearts of Blood, is scheduled for June and book three, Hearts of Magic is scheduled for late 2019 (November, I think). Book four, Hearts of Destiny will be out in early 2020. This is my first series and, while it has been hard work, it has been so much fun to write. I’ve fallen in love with these characters and hope you will, too. 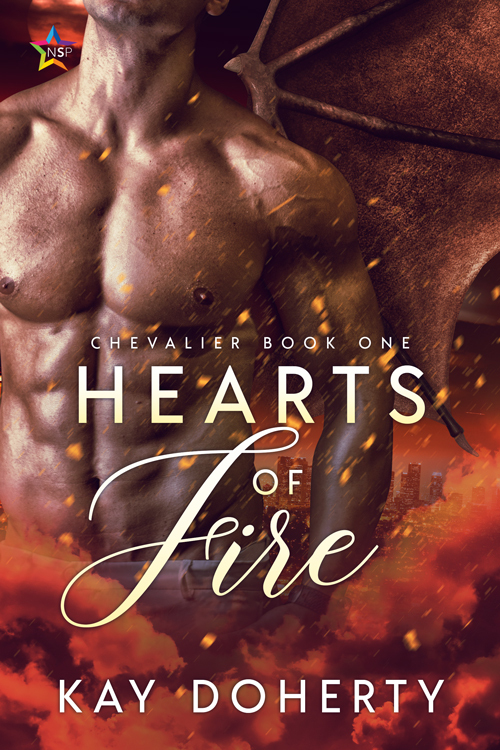 Just a small peek into my Chevalier World and the pairings: Hearts of Fire starts us off with Tanner, an alpha wolf shifter, who finds himself mated to his boss, Luca, a dragon shifter. 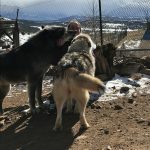 Tanner eventually takes over a local pack that consists of four other wolf shifters and an elemental. 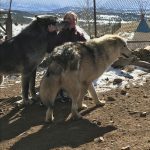 Throughout the series, each of the wolves in the pack find their mates among other paranormal beings – a vampire, a sorcerer, and another dragon – while fighting off homophobia and fear. Tanner, Luca, Ross, Deacon, Vance, Sakima, Theran, Colby, Ean, and Matthias have been so enjoyable to write and I truly hope you find them just as enjoyable to read. Please join me in welcoming A. D. Lawless today talking about her favorite holiday memories. 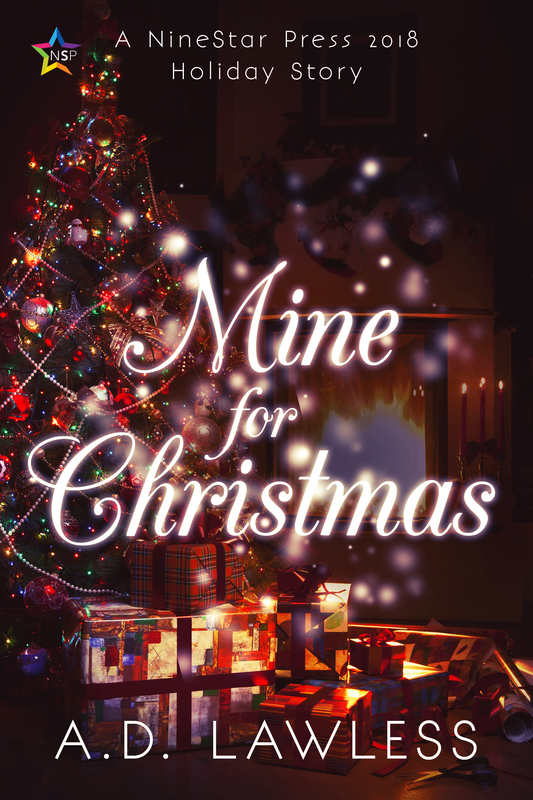 Be sure to check out her new release, Mine For Christmas, available at NineStar Press. 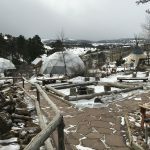 “I’m lucky enough to have so many amazing Christmas memories to choose from that narrowing them down to a few for this blog post was incredibly difficult. In my family the winter holiday season was always a big deal. When my sisters and I were kids my dad would build us a skating rink in our tiny backyard every winter. We’d spend hours out there skating around on it, laughing and practicing. Some of my best memories are going for skates with my sisters before we came in for hot chocolate and to pile on the couch and watch our favorite Christmas movies. Another fun thing to recall for me is how my youngest sister and I would listen for our parents to go to bed every Christmas Eve so we could sneak downstairs and check out our stockings from Santa. We knew better than to wake up our other sister—she’d complain loud enough at being woken up that we’d all get sent back to bed. So we’d tip-toe past her room and creep down the stairs, pausing and holding our breath at every little creak of the floorboards until we reached our goal. We’d pull everything out of the stockings and pick out some candy to take back to bed with us, and then we’d put it all back together and leave it where we found it before sneaking upstairs again. I’m sure my parents knew we were doing it, but so long as we didn’t wake them up until seven they never said a word. Matt Westin was shocked when he ran into Cody, his grade-school best friend—pleased, but shocked. Devastatingly handsome was an understatement when it came to Cody, with his hazel eyes, wide smiles, and broad shoulders. It was less shocking, months later, when Matt found out just how far he’d go for Cody. A desperate request for Matt to play his boyfriend over Christmas and save him from his mom’s meddling blind-date plans completely hammered that fact home. Matt couldn’t resist saying yes, not when it meant getting closer to Cody. The only question was how would he ever be able to let him go when it was over? This is a book I plan to read this year. 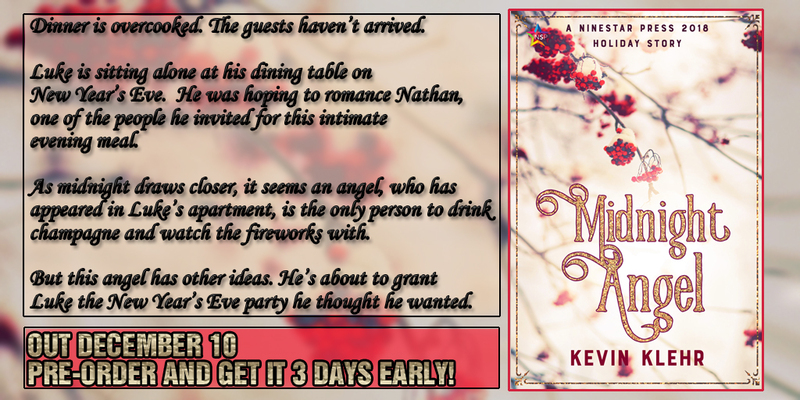 Midnight Angel by Kevin Klehr is a 10,500-word romance novelette. The official release date is December 10, 2018, but it can be preordered now for delivery on December 7, 2018 at NineStar Press. Hello and happy thanksgiving to those of you in the US. I’ll be spending my day with family eating smoked whiskey-braised turkey, mashed potatoes, and probably a ton (literally) of other food. My house smells amazing. It’s a scent that lingers for days, just like the indigestion and weight gain. This four-day weekend is an exciting one for me. I have the pleasure of hosting fellow NineStar Press authors A.D. Lawless and Kevin Klehr with their upcoming holiday releases over the next couple of days. Have a safe holiday today and then come back to check out some great holiday stories. Preston believed he would never find his mate. When he finally does, he’s in for a surprise. His mate, Dylan, is a rare breed of wolf-shifter, an intersex omega capable of bearing children, but he’s still a child himself. 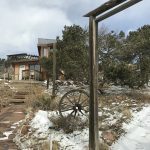 Due to the unusual circumstances, the families agree to keep Preston and Dylan separated, only allowing monitored emails to be exchanged between them. Six years later, Dylan returns to the wolf-shifter town of Barton, and Preston. With Christmas just around the corner, it’s the perfect time for Dylan to meet the Callahan Pack, reunite with his mate, and figure out exactly what his omega status means for his future with Preston. My mother gave me this quote, handwritten on a note card, when I first started the struggle of becoming published. I had just finished my first novel, which has not yet been graced with publication, and was in the first stages of querying. That particular novel was rejected, so my mother’s notecard was hung above my writing desk where it stayed for the next two years. In that time, I wrote Blind Date and Only You. The entire time Slade and Dekker were telling me about their game-show meeting, and Rawley and Case shared with me their fight toward love, that quote was within sight. A constant reminder to keep writing, to never give up. The words burned into my brain. There are far too many parking spaces in the Super Mall of Rejection. Every successful writer will be parked there for a time. There are a multitude of pull-offs for self-doubt. An infinite number of parking lots with names like procrastination, inner critic, writer’s block, family commitment, volunteer work, and my personal demon – the day job. While I can now say I’ve been published, my journey is not over. My road to success is nowhere near finished. There is plenty of room at the top of Mount Success for anyone who can resist the urge to park. For those of you on this road with me, fight the temptation and I will see you at the summit.